University United Methodist Church (UUMC) is expanding its Small Group Ministry and is looking for both leaders and small group members. We are looking for those who want to connect by meeting, studying, praying, and serving together. Small group leaders will guide discussion and be the contact person for the group. Each small group will include 8-10 members and meet for approximately 6-10 weeks depending on the study. Some small groups may opt to continue together at the end of the study while others may transition to other small groups. 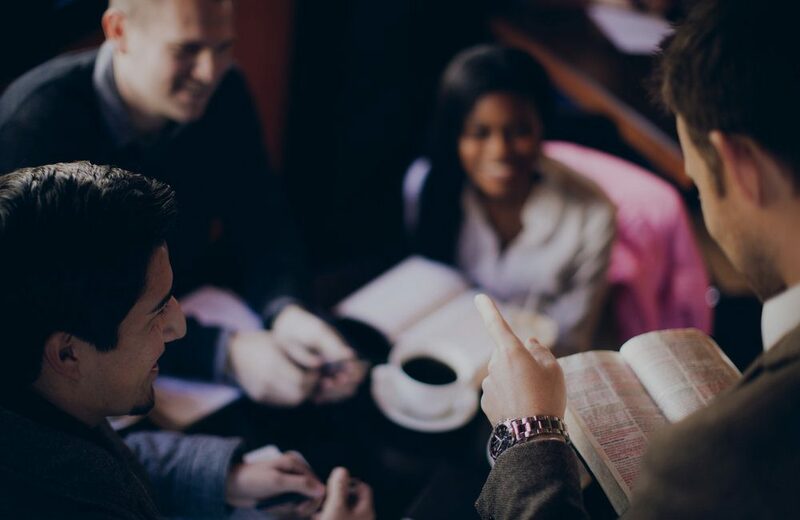 Ultimately, the process will help build new relationships and inspire members to seek first the kingdom of God, making disciples of Jesus Christ for the transformation of the world. Please complete the survey by February 28, 2019, if possible. You can take your survey HERE or place a paper copy in Kim Depew’s mailbox in the main office. Thank you.